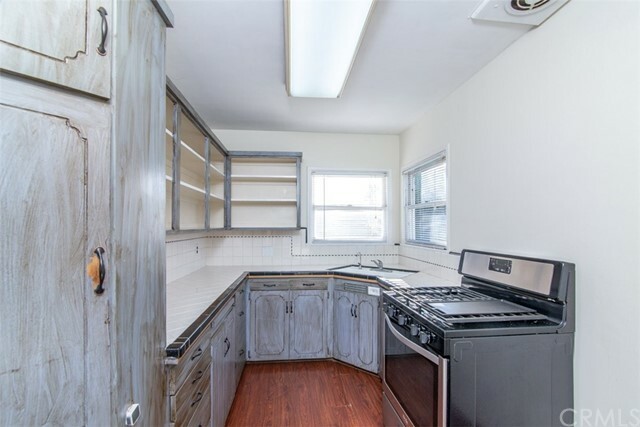 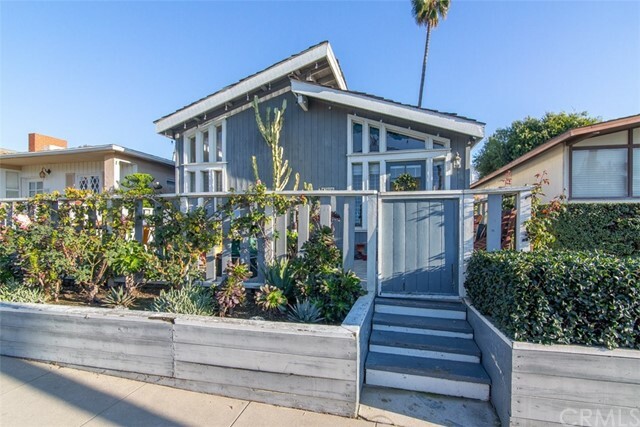 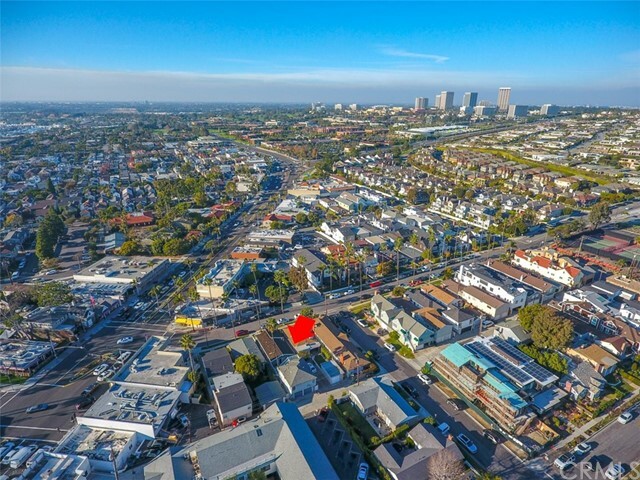 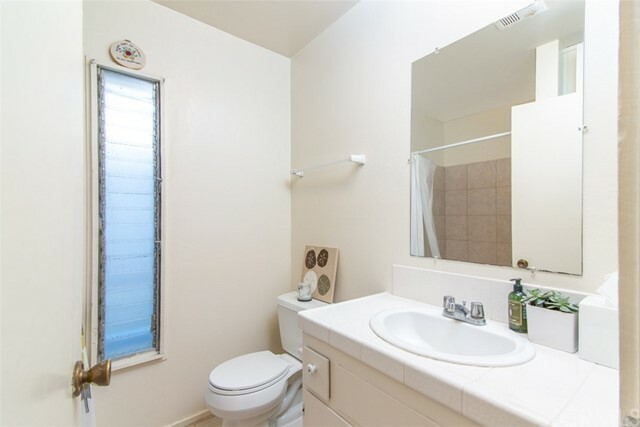 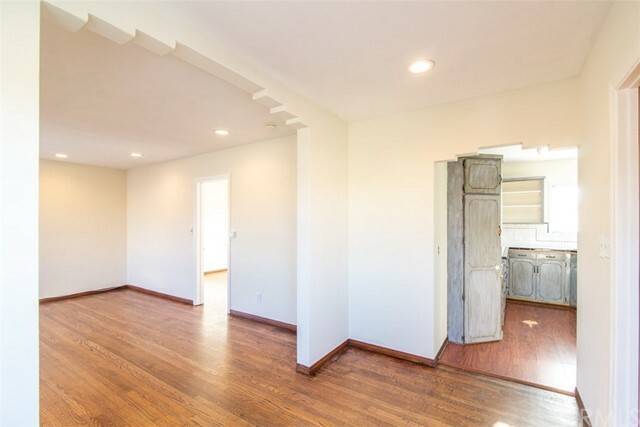 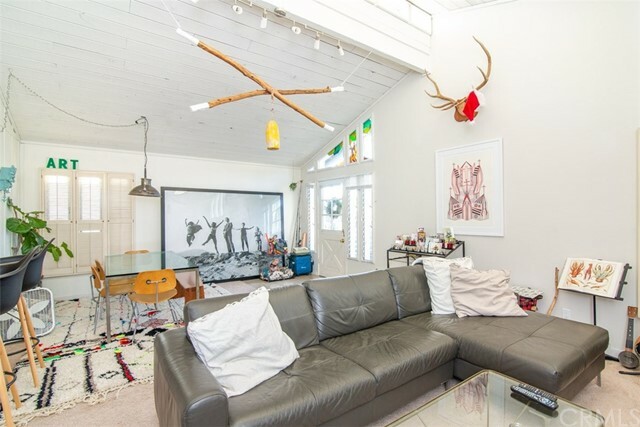 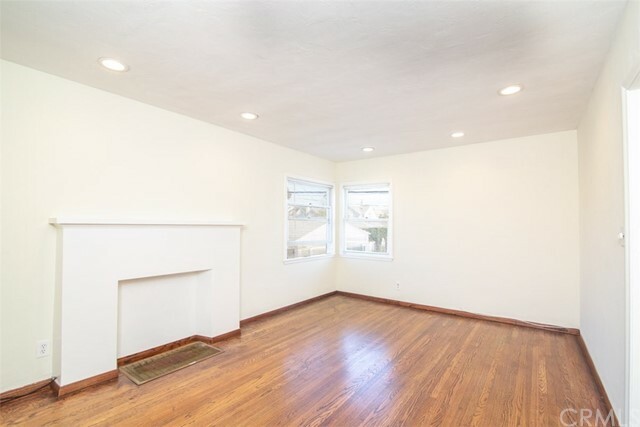 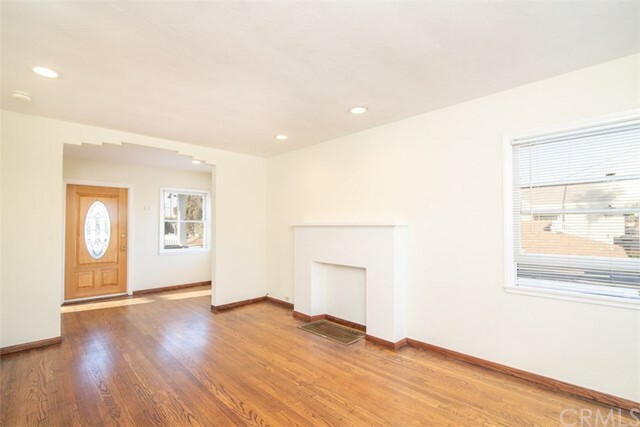 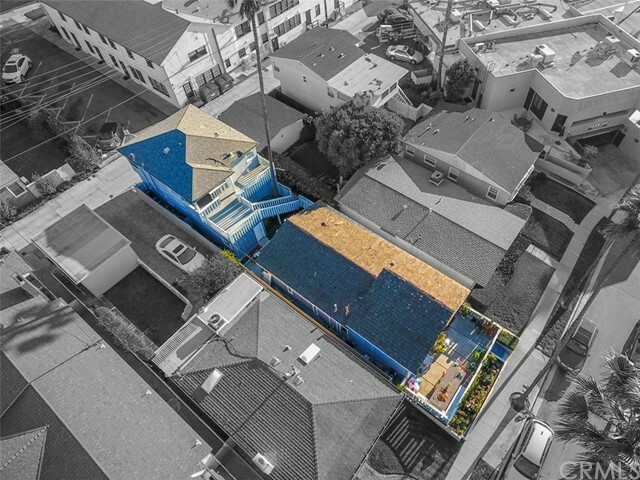 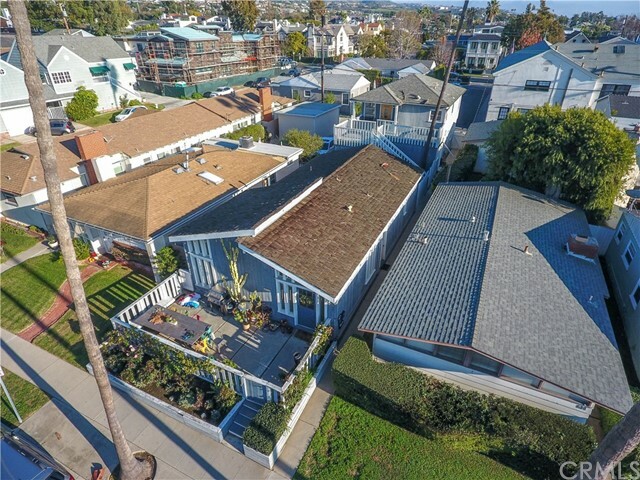 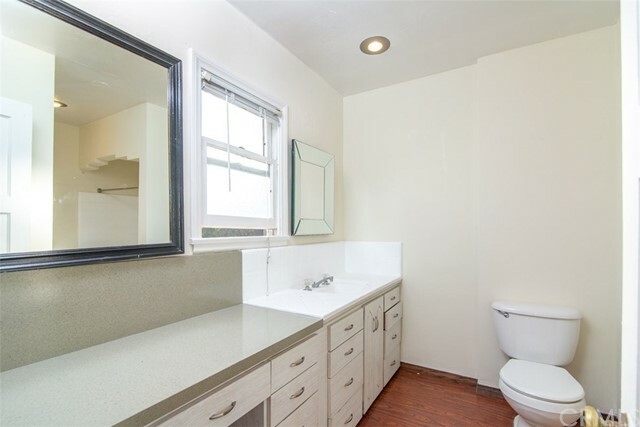 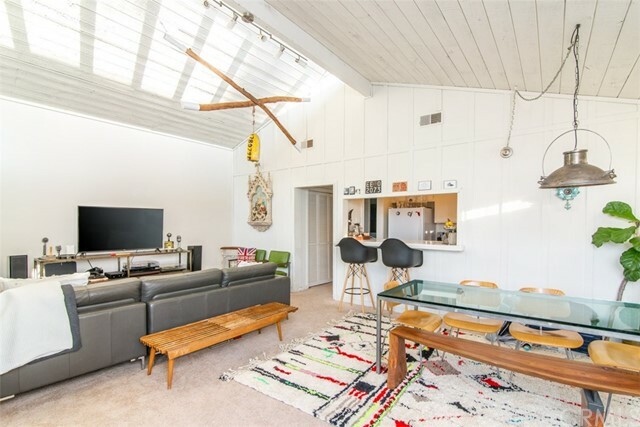 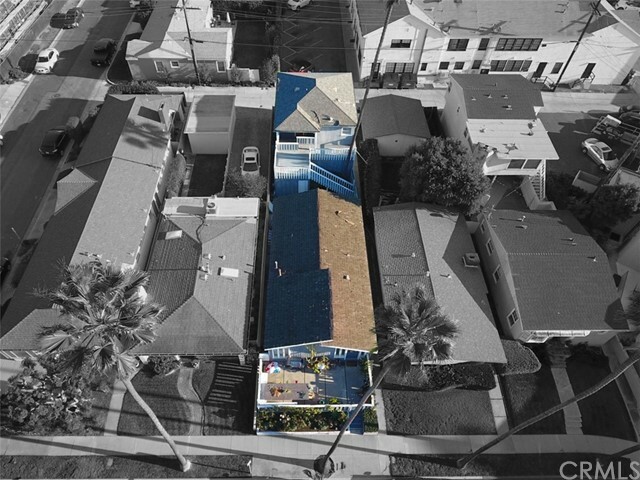 Incredibly rare opportunity to own a duplex for under 2 million in Corona Del Mar! 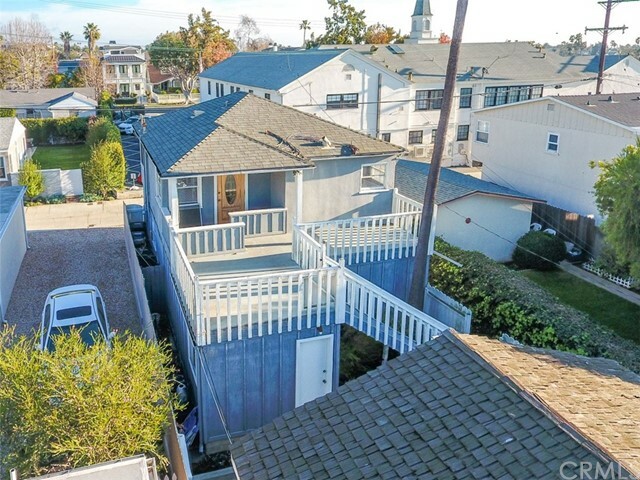 Walking distance to your favorite local shops, restaurants and the beach is just a few blocks away. 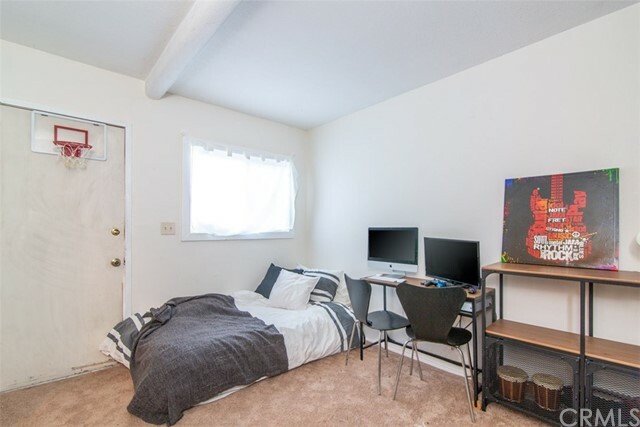 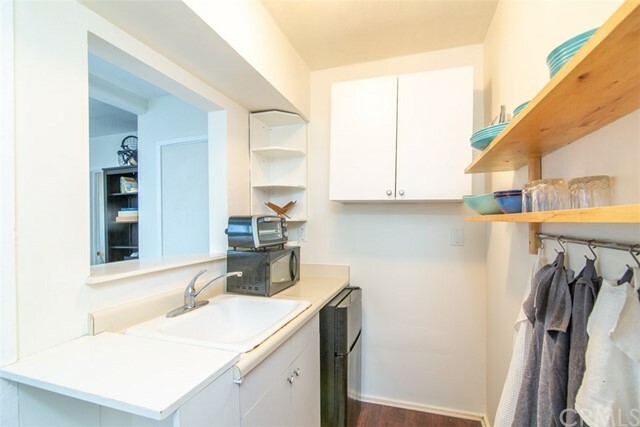 The front unit includes 2 bedroom and 2 bathrooms, and the rear unit includes 2 bedroom and 2 bathroom, totaling 4 bedrooms and 4 bathrooms over all. 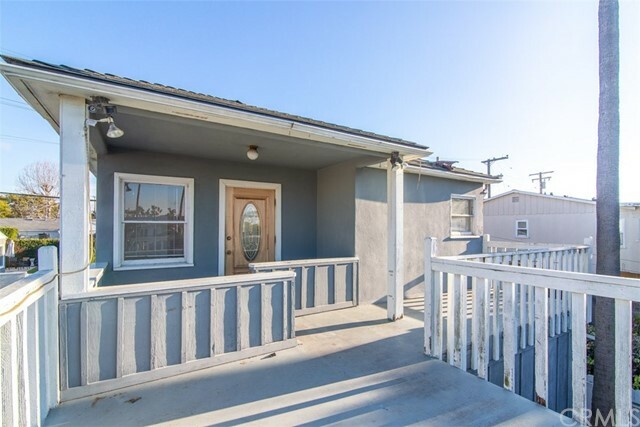 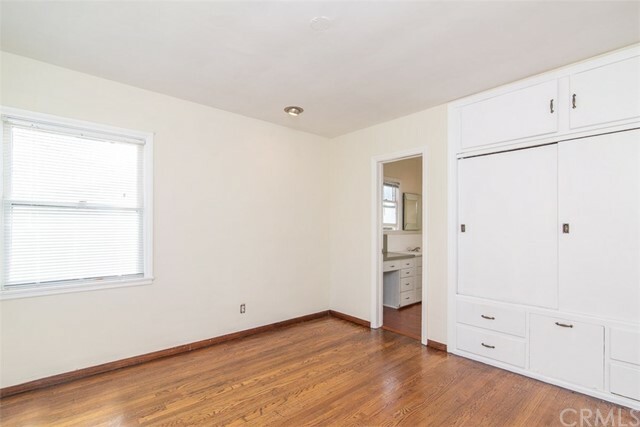 This is an amazing investment opportunity and one that WILL NOT last long. 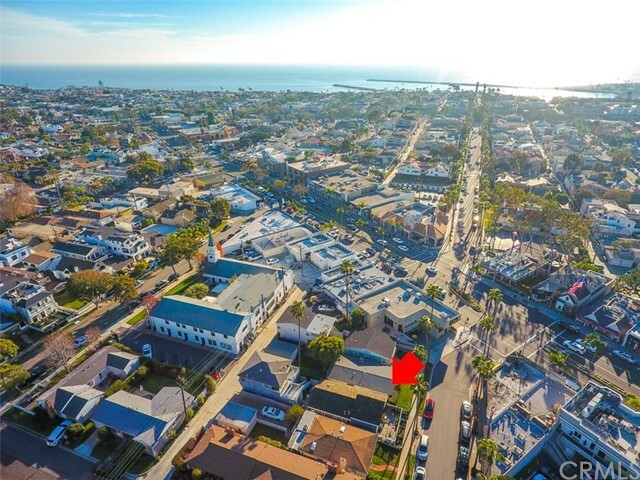 Take advantage of owning in one of Southern California’s most highly desirable communities.